The Kaduna State Government has further relaxed night – time curfew in Kaduna metropolis and environs following the gradual return of normalcy. In a statement issued yesterday in Kaduna, the state government announced that the night time -curfew had been reviewed to commence from 10:p.m to 5.a.m. 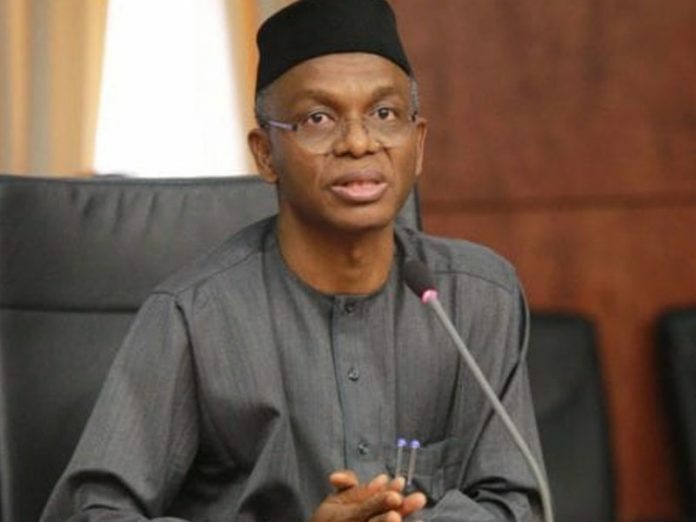 According to the statement signed by Samuel Aruwan, media aide to Governor Nasir el-Rufai, the decision was taken at a meeting of “core security team” which was held yesterday at the Government House, Kaduna. 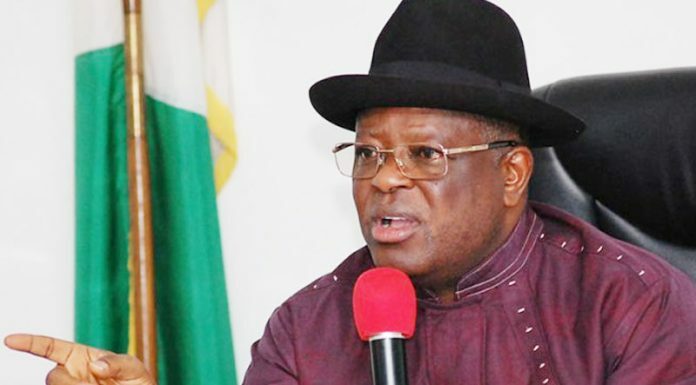 The state government had earlier imposed a 24-hour curfew on the metropolis following the outbreak of violence which led to the killing of over 70 people. The statement however said the 5 p.m. to 6 a.m curfew in Kachia Local Government Area of the state still remains. Kachia is the domain of the late traditional ruler, the Agom Adara, Mr. Maiwada Raphael Galadima, who was murdered by his abductors. His death led to tension in the area. 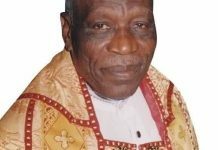 Burial arrangements for the late paramount ruler are expected to be announced by the Adara elders before the end of the week. 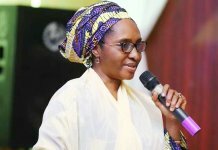 The statement said Kaduna “residents are henceforth free to move and pursue legitimate activities everyday, until the hours between 10 p.m. and 5 a.m. 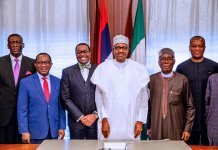 The statement added that “a meeting of the core security team today reviewed the security situation, and advised the government that a relaxation of the curfew hours is prudent. “The government has therefore, accepted the recommendation to shift the start of curfew time to 10 p.m.
“However, the security review advised that curfew hours in Kachia LGA will remain from 5 p.m. to 6 a.m., until further notice. “The security agencies will continue to strictly enforce the declared curfew hours.